10 Tips for Avoiding Hotel Room Boredom - Top Ten Travel Blog | Our experiences traveling throughout the US. What to do if you are stuck in a hotel for the night and can’t find anything to do? Whether you had to pull over early because you were tired, got stuck in a storm, etc…you can find things to do to keep you occupied. During many cross country moves and long road trips, I have had to stay in hotels located completely in the middle of nowhere. What can you do when the town is empty? Check out my tips below and feel free to add your own! 1. Always have a good book on hand in your car. You can always catch up on some good reading! 3. Workout if your hotel has a fitness center. You have no excuse if you have nothing else to do. Also, see if there is a pool for swimming laps or a hot tub to relax in. 4. Surf the internet, catch up on emails, or get some extra work done. 5. Relax by doing a yoga routine or taking a nap. 6. Call a friend that you haven’t talked to in forever. 7. See if the lobby has any board games or a deck of cards available to guests. 8. Look through the brochures that are usually located in the lobby. 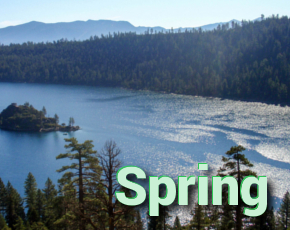 You might find ideas for cool attractions in the area. 9. Even if the town is deserted try to find something to do! 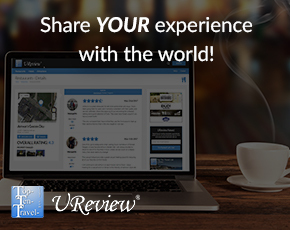 Walk around and see if you can find any restaurants, bars, or shops. You can also see if there is a park nearby with a walking path. 10. Plan your own spa time by giving yourself a manicure/pedicure and facial. 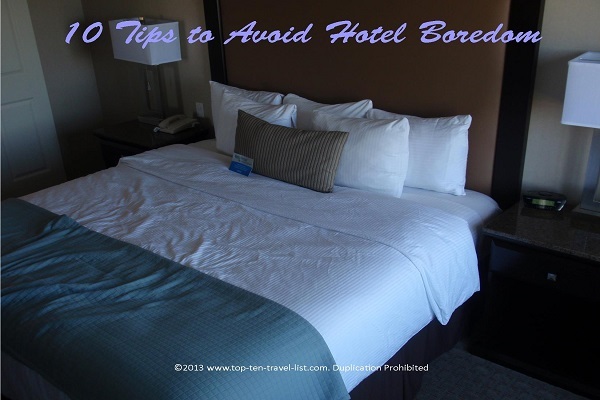 What are your best tips for relieving hotel boredom?